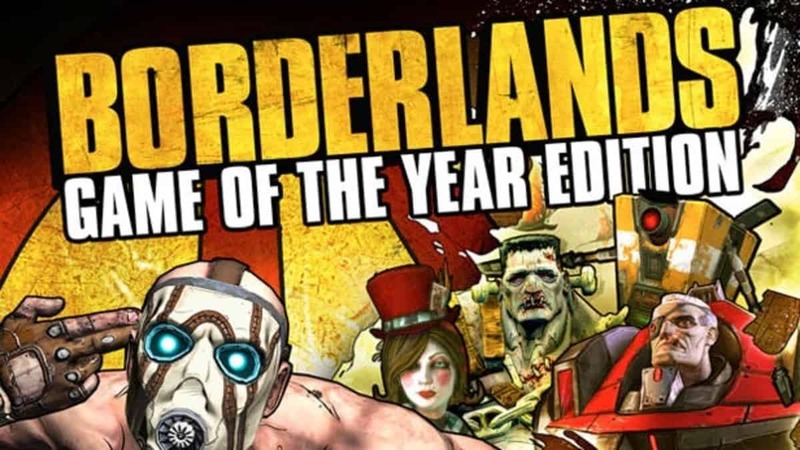 I found Borderlands 2 to be an exquisite game from Gearbox Software. Having played the original; which I thought of as a good title but nothing over the top; I assumed the sequel to be similar as well if not bad. How wrong I was. The moment I stepped in with claptrap at my side, I knew this game would follow Skyrim in my list of best titles to play in 2012. However, once again my nasty assumptions set in. 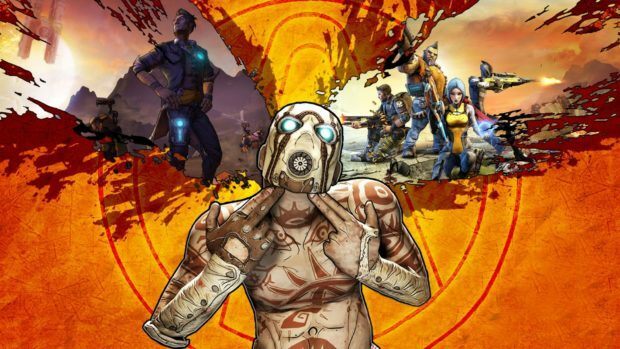 There was no way Gearbox could follow up such a magnificent single-player campaign with its promised story-driven DLC expansion packs. Or so did I thought. After knowing about the awesome DLC packs released afterwards I ended up deciding on waiting for the Game of the year Edition and I’m glad to say that the wait is over. According to a listing uncovered from Steam’s Database, the said yearly edition has been spotted but an actual release date is still unknown. However since the game has been spotted the official confirmation wouldn’t be that far. The listing also suggests that the game will come bundled with not only the four DLC packs but also the weapon-add on packs as well. This surely is looking like a mighty addition to anyone’s library of games. Expect the price to be $60 but if Steam holds its summer sale alongside, the price may very well go down. Am I the only one who had been waiting all this time for the Game of the Year Edition or were you as well?